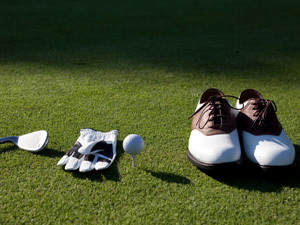 The Legacy offers a fully stocked Golf Shop with a wide selection of competitively priced golf equipment and apparel. Our professional staff if there to assist you with club repair, certified custom fitting with club purchase, and any special merchandise orders. We also provide rental clubs, PGA Professional Instruction, and USGA Handicap Services – just ask for details in the Golf Shop. We gladly accept Visa, Mastercard, and American Express. The Legacy offers chipping and putting areas, and it’s a perfect place to improve your short game. The Legacy also offers a full range practice facility. 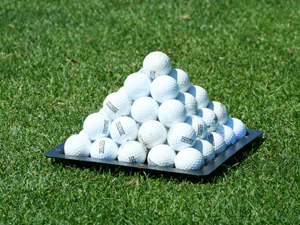 Our driving range is complete with grass tees and target areas to help with your accuracy. The Legacy offers both private and group instruction for golfers of all ages and playing ability. Whether it’s a quick snack or full meal, The Legacy Grill provides you with a comfortable place to relax & enjoy the magnificent views of the golf course. 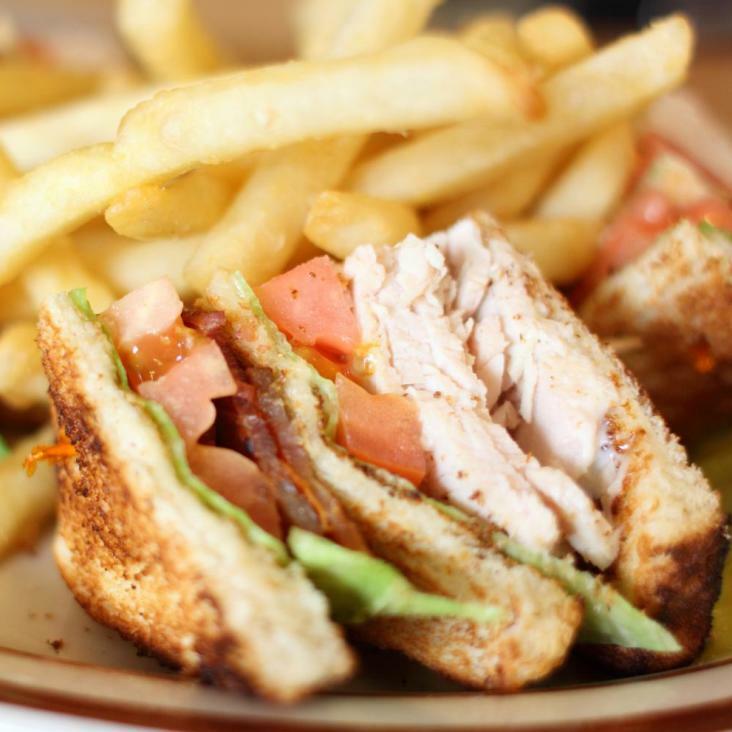 The Grill offers you a variety of hot & cold entrees, quick-to-go sandwiches, snacks, breakfast, and plenty of cold beverages. Our friendly staff is there to serve you.